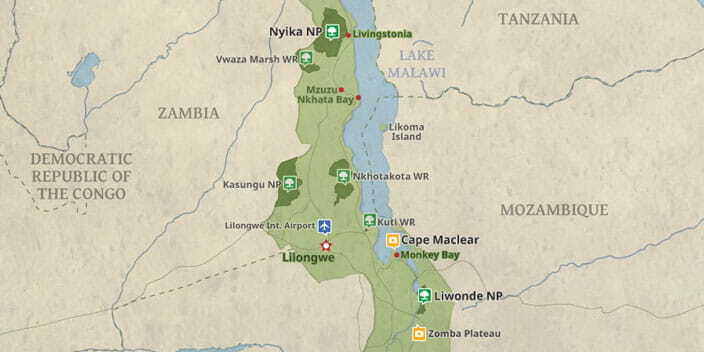 Explore the conservation stories of Malawi. Successful collaborations in 3 of the countries impressive reserves and parks. 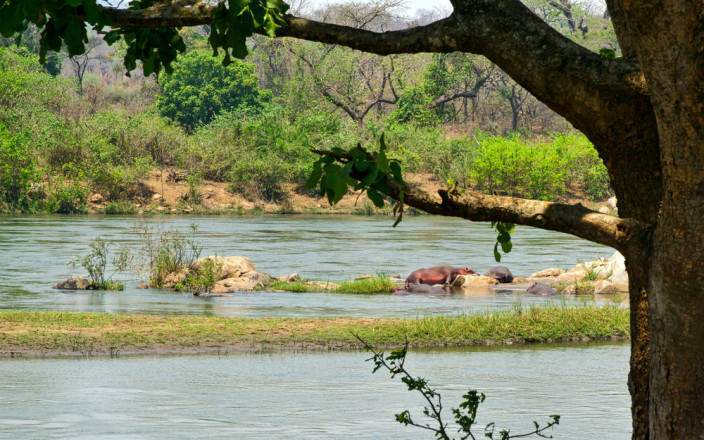 African Parks has taken on Majete Wildlife Reserve, Liwonde National Park and Nkhotakota to reduce conflict, protect habitat and creating premiere wildlife sanctuaries. 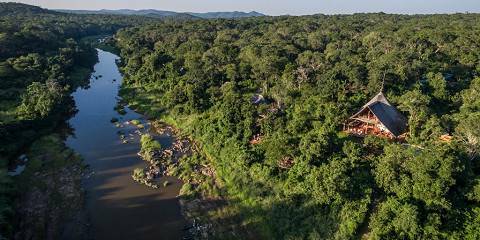 Stay in a luxury lodge and authentic camps, discover wildlife - hippo, crocodile and elephants. 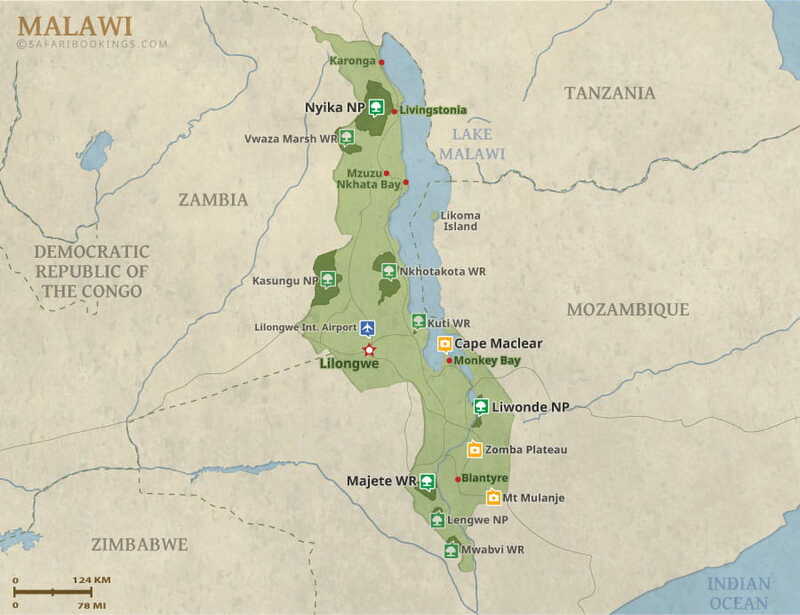 Enjoy bush walks, boating, game drives cultural tours and school visits. Discover the warm heart of Africa!